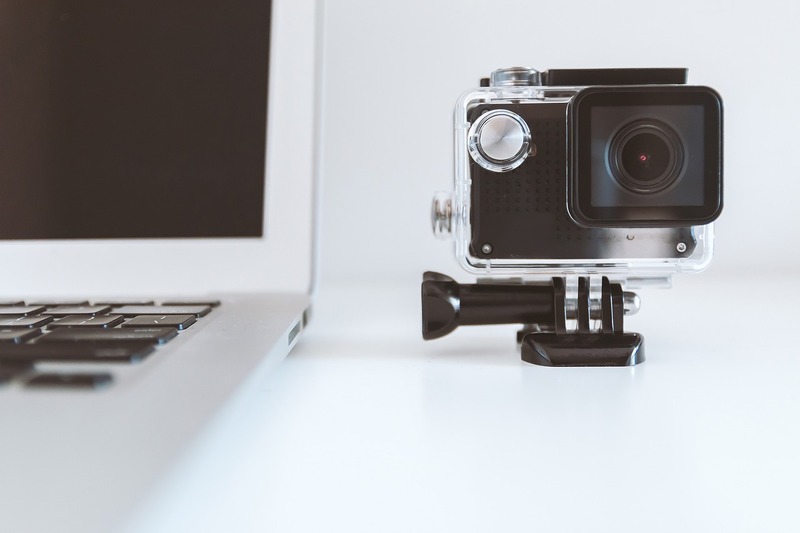 Using videos to market your products or services on social media has a lot of potential, as viewers certainly favor it and are more likely to be engaged by it. That being said there are challenges to doing so as well, as there are a lot of brands and businesses competing for attention with videos of their own. A simple guide showing people how to perform a certain task can innately appeal to viewers due to its usefulness. At the same time it can also be used as a marketing vehicle, by relating it to the products or services that you’re offering – but in a non-promotional manner. Aside from promoting products or services directly, sometimes it can help to promote your brand instead. By using brand culture videos to let viewers know your brand’s vision and ideals, you can make them feel like buying from you as opposed to your competitors. A behind-the-scenes video is a particularly good way of doing that, as it will have an authentic vibe. Few things work better in marketing than if you’re able to put a human face to the benefits that your products or services offer – and that’s what personal case studies can do. By framing a benefit in the form of a story and how it has affected a specific person, you can give viewers someone they can relate to and promote the benefits of your products or services at the same time. Although a relatively new phenomenon on social media, live video has certainly taken it by storm and provides exceptional engagement levels. 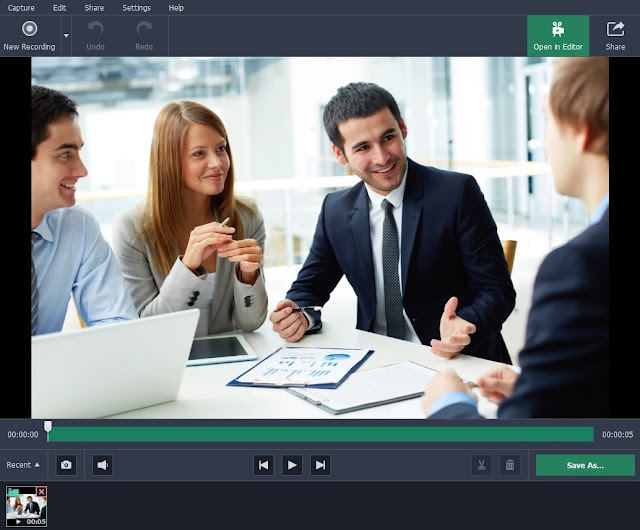 Depending on your products or services you could choose to host a live webinar, interview, panel discussion, or even livestream an event – just so long as it will be something interesting for viewers. All of the four types of videos listed above are tried, tested, and proven types of social media videos. In short if you want to expand your audience and engage more viewers, what better way than to create content that you know people tend to respond to. To get started all you need to do is learn how to capture video on PC or using your digital camera or smartphone, and perhaps know a little bit about editing as well. Honestly you don’t need to aim to dazzle your audience with a Hollywood-style production – so long as the content is interesting and the video itself looks polished and professional, you should be able to tap into the potential of marketing videos on social media.